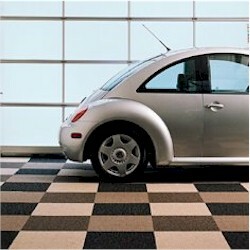 InterfaceFLOR is the world’s largest manufacturer of modular carpet. Our heritage began with the invention of the first carpet tile approximately 50 years ago by a Dutch company called Heuga, now part of InterfaceFLOR. From that spark of invention, we have continued to innovate, giving you award-winning modular carpet design, pioneering environmental practices and ground-breaking manufacturing technology.